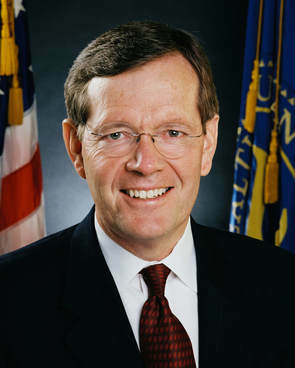 Michael O. Leavitt was sworn in as the 20th Secretary of the U.S. Department of Health and Human Services on January 26, 2005. As secretary, he lead national efforts to protect the health of all Americans and provide essential human services to those in need. He managed the largest civilian department in the federal government, with more than 66,000 employees and a budget that accounted for almost one out of every four federal dollars. Prior to his most recent service, Leavitt served as Administrator of the U.S. Environmental Protection Agency and Governor of Utah. While at EPA, Leavitt signed the Clean Air Diesel Rule, implemented new, more-protective air quality standards for ozone and fine particle pollution and organized a regional collaboration of national significance to clean and protect the Great Lakes. The people of Utah elected Mike Leavitt governor three times. Prior to leaving the statehouse to work in the Bush Administration, he was the nation's longest-serving governor. 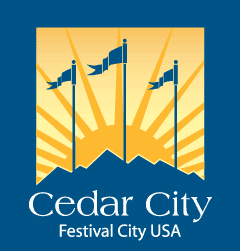 During his eleven years of service, Utah was recognized six times as one of America's best managed states. He was chosen by his peers as Chairman of the National Governors Association, Western Governors Association and Republican Governors Association because of his ability to solve problems across partisan lines.